Today is National Wine Day and we’re highlighting some of our favorite wines, oenophiles, and artists in the vino community. Raise a glass and celebrate. Cheers! 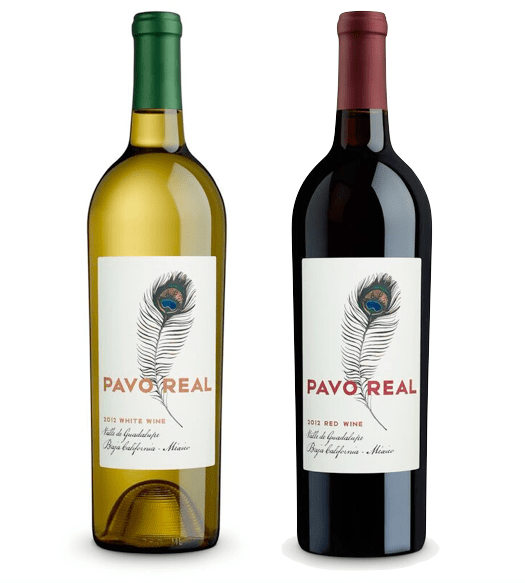 Pavo Real wine has recently launched its decadent Mexican wine collection in the United States bringing Mexican wines north of the Guadalupe River for the first time in history. Pavo Real wines are cultivated in Valle De Guadalupe, part of Pernod Ricard Mexico. A plentiful and exceptional viticulture region, wines have been cultivated in Mexico since the Spanish first arrived in the 16th century. Until now, these wines have been enjoyed within Mexican borders but Vides de Guadalupe Domecq has just recently brought the unique Mexican experience North of the Guadalupe River for the first time. Both the red and white wines are blended by prestigious and internationally recognized sommelier, Ian Cauble. Ian Cauble has been a Master Sommelier since 2012 and gained worldwide recognition when featured in the critically acclaimed documentary Somm, which documented Ian’s journey to pass the infamously difficult Master Sommelier exam. For more information, please visit their website at pavorealwines.com. San Luis Obispo’s Edna Valley in the Central Coast of California in San Luis Obispo County has several fine wineries and True Myth 2014 Chardonnay is a delightful find from one of the Niven Family vineyards. I recently had the pleasure of tasting and enjoying the 2014 Chardonnay from Paragon Vineyard. 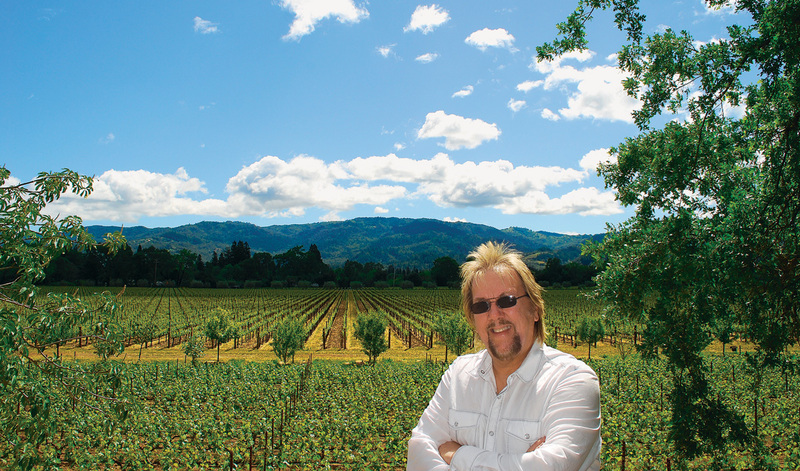 The winemaker is Christian Roguenant and The Niven Family has pioneered this Edna Valley AVA for more than forty years. The 2014 Chardonnay is rich, fruity, smooth and balanced and was fermented 50% in French oak barrels and 50% cold tank fermented, 38% was in total new oak. It was SIP Certified Sustainable and aged nine months on the lees. The vine ages ranged from five to forty years and were located 5.4 miles from the Pacific Ocean. The alcohol content is 13.5% and the average brix at harvest was 23.87 at harvest. Suggested retail price: $18. The True Myth tasting room is in the historic Independence Schoolhouse built in 1909 located in the heart of Edna Valley. You will find it surrounded by an expansive picnic area and views of the SIP Certified Paragon Vineyard. For those into bocce, there are also two full size bocce courts. Organic wine is a popular luxury that wine enthusiasts are putting at the top of their shopping lists. One of the things I find most charming about organic wine, is the history behind the vineyard and the winemakers. One such winery I’ve discovered is the Italian family and friend collaboration, ZIOBAFFA. This wine story has it all, including a film connection. 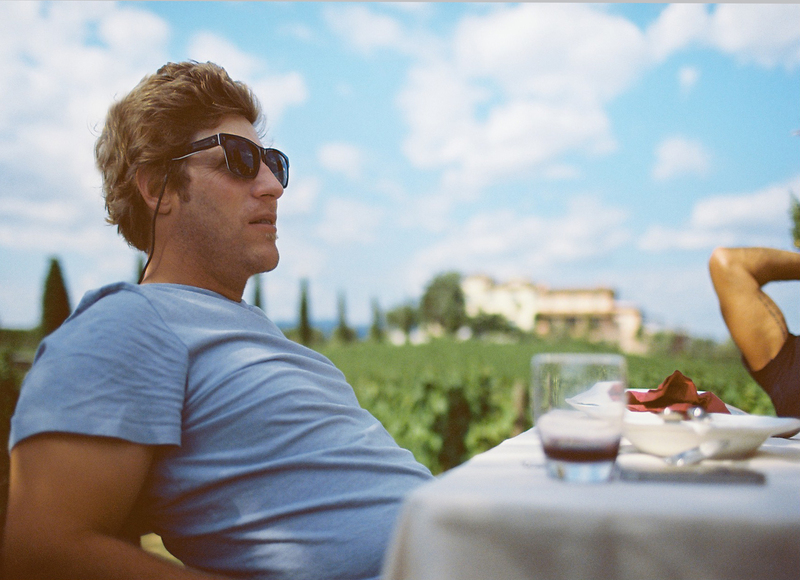 Jason Baffa is a film-maker turned wine-maker and just all seems to make sense. Enter vintner Mike Sullivan. The son of grape growers, he’s very comfortable in the vineyard, where he started working at the age of 18. Then, after pursuing a degree in fermentation science, he discovered his passion for the craft. Today, he resides in Russian River Valley and makes beautifully balanced wines. We interviewed Mike in late 2015. One of the most sought after neighborhoods in Southern California is Pacific Palisades with it’s unique Alphabet neighborhood near the center of town, and the celebrity enclave of Huntington Palisades with its breathtaking Pacific Ocean views. The Riveria is another high-end neighborhood near the upscale Riveria Country Club. Two arbitrage guys working in Santa Monica got into the wine business in 2005. Tim Perr and Scott Knight co-founded Pali Wine Co., sourcing most of the grapes from the top vineyards in Santa Barbara County and Sonoma. Later they purchased 50 acres of land in the Gypsy Canyon Road in Lompoc. They opened a wine making facility in Lompoc near the airport where they blend and bottle their Pinot Noirs and Chardonnays. 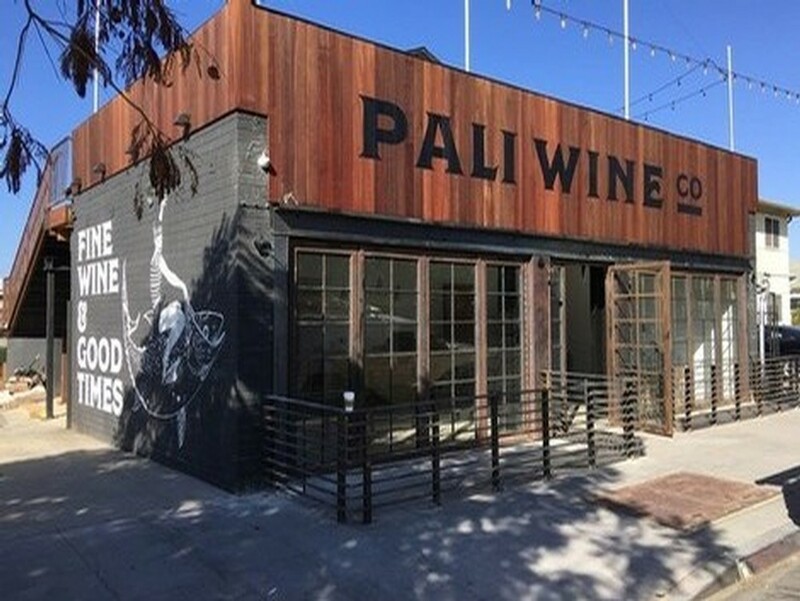 I recently had the opportunity to taste several of their wines while talking to Aaron Walker, partner and winemaker at Pali Wine Co. Soon they are opening a tasting room in downtown Anaheim, near Disneyland, next to the Packing House. Not only will there be a tasting room at this location, but a restaurant will pair food with their wines. Also, they will have a tasting room in DTLA in the Art’s District before the end on 2017. 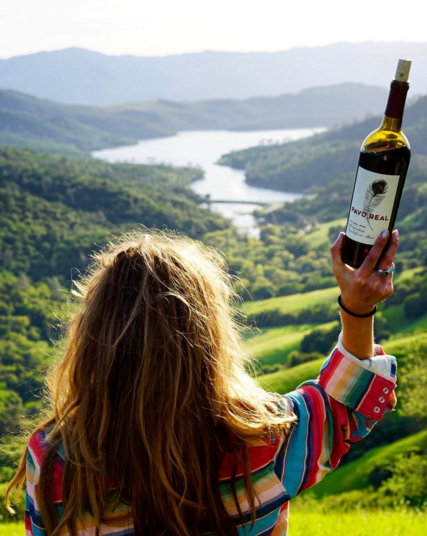 With the help of Walker, Pali Wine Co. has grown their production from 1500 cases to over 20,000 cases a year. Next time you drive up the Central Coast, be sure to stop at the Lompoc Wine Ghetto for a tasting flight of Pali Wine Co.
To learn more go to: http://www.paliwineco.com/. We interviewed David in 2014. To read the entire interview, click here.